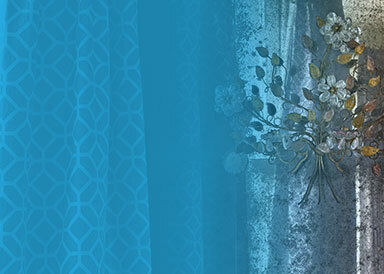 What springs to mind when you think of net curtains? Depending on the style, nets can be considered rather old fashioned and even conjure up a comic image of someone twitching the curtains to see what’s going on outside! But we still crave privacy, especially if our homes are street facing or overlooked. So, how do we solve the dilemma of letting light in and keeping prying eyes out? There are alternatives to traditional nets that deliver on privacy and don’t compromise on style. 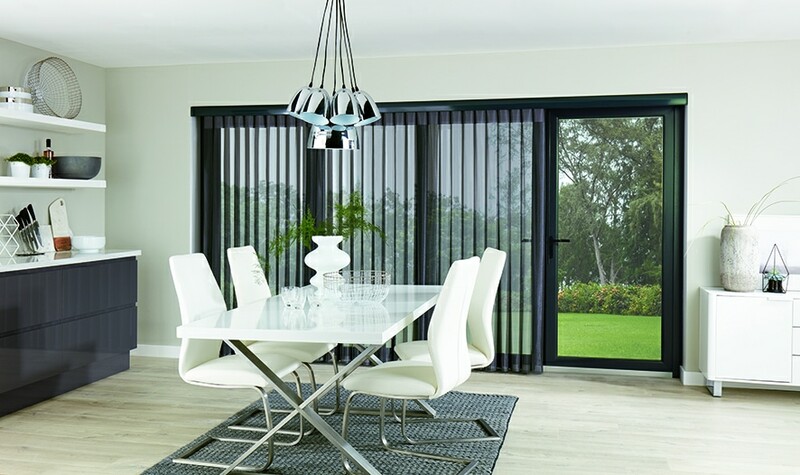 Here at Norwich Sunblinds, we can advise you on the best way to dress your windows, from Vertical blinds to Shutters and everything in between. 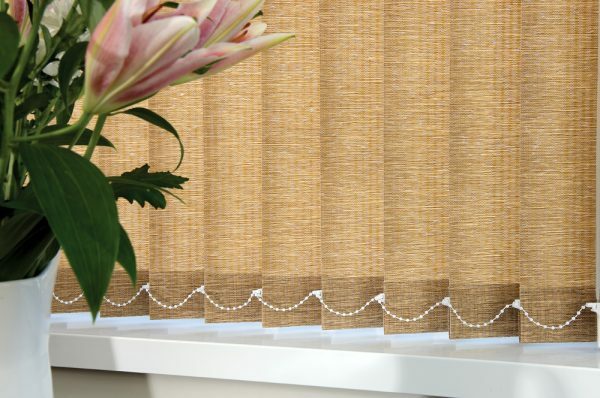 Vertical blinds offer great control for light and privacy and are therefore a fabulous alternative to net curtains. You can draw the blinds to the side to get a clear uninterrupted view or angle the louvres to control the light and be more private. You don’t need to compromise on style as we offer a wide range of fabrics, colours and designs to suit your personal taste. In fact, there is even a new “vertical” style blind that offers even more! Allusion blinds are new in 2019. They are like Vertical blinds in that they have separate louvres that you can walk through, but they have the transparency of net curtains until you close them, at which point they offer total privacy. 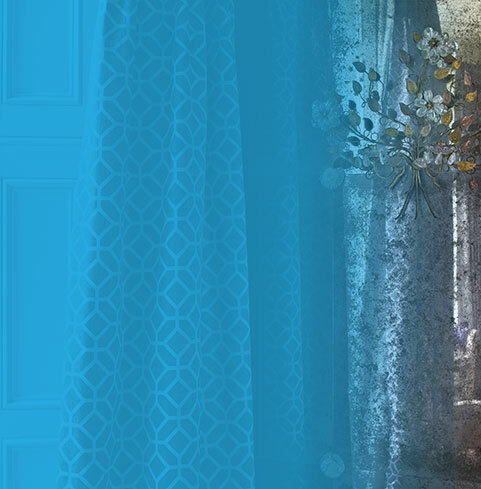 Allusion blinds offer versatility with the transparency of net curtains and privacy when fully closed. 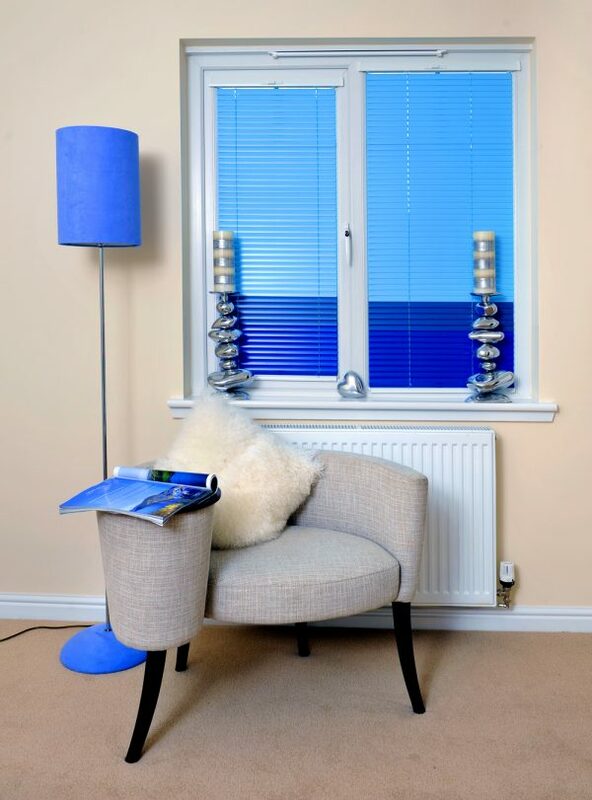 Your blinds can be made to measure to suit any window size or shape. The Norwich Sunblinds team will visit you to do all the measuring up and fitting, ensuring they fit perfectly in your home. Arrange your home appointment. Vertical and versatile: choose from machine washable, flame retardant, heat reflecting, anti-fungal and stain resistant blind coatings. Vision blinds, made from Louvolite’s revolutionary Vision Fabric, allow for complete control of light and privacy. This cutting-edge fabric design, alternates mesh and solid fabric, meaning that you can block out the light completely or retract the blind to lighten your room. Vision blinds are available in a range of metallic finishes, sheer fabrics and natural wood-woven effects. Ideal for your home or office, you can choose from a range of contemporary colours with matching headrails. Why not experience the Vision Blinds for yourself in our Attleborough or Norwich showrooms. Venetian blinds suit most rooms, so whether you are looking for bathroom blinds or blinds for the living room, they will work for your home, creating a much more contemporary feel than traditional net curtains. 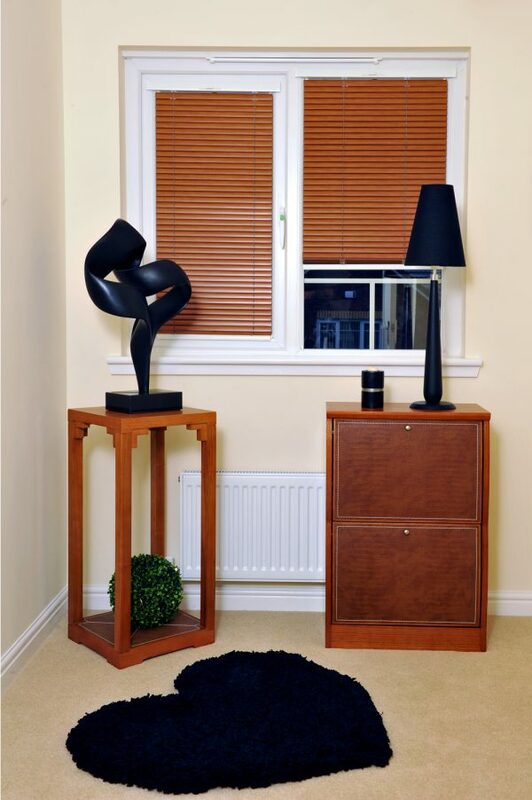 All our venetian blinds are made to measure in-house by experienced craftspeople in Norfolk. You can choose from wood venetian blinds or aluminium venetian blinds, allowing you plenty of scope to match your interior décor. The advantage of aluminium venetian blinds is that they prevent direct sunlight streaming through while allowing reflected light in. We offer a range of colours and finishes, we also colour match the valance, bottom and cords to ensure a stylish finish for your venetian blind. You can view our colour and fabric samples during a home appointment with a Norwich Sunblinds expert. You can have the best of both worlds when dressing your windows. 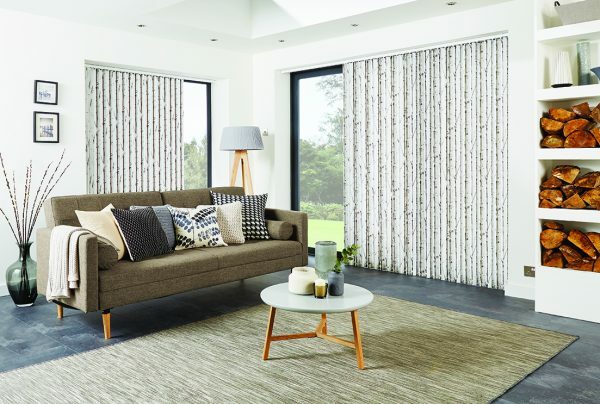 Choose a blind for ultimate privacy control during daylight hours and combine with curtains you can draw in the evening when it’s time to get cosy. This offers great opportunity to really make a style statement with your interior design. You could use a block colour for the blind and pick a complementary print. Or perhaps you want to combine earthy neutral tones to create a relaxing ambience. The choice is yours, you can really have fun choosing! 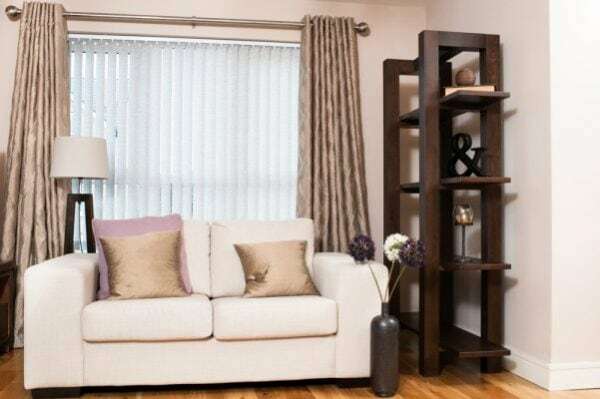 Here at Norwich Sunblinds, we can even create matching soft furnishings in your chosen fabric to create the complete look. 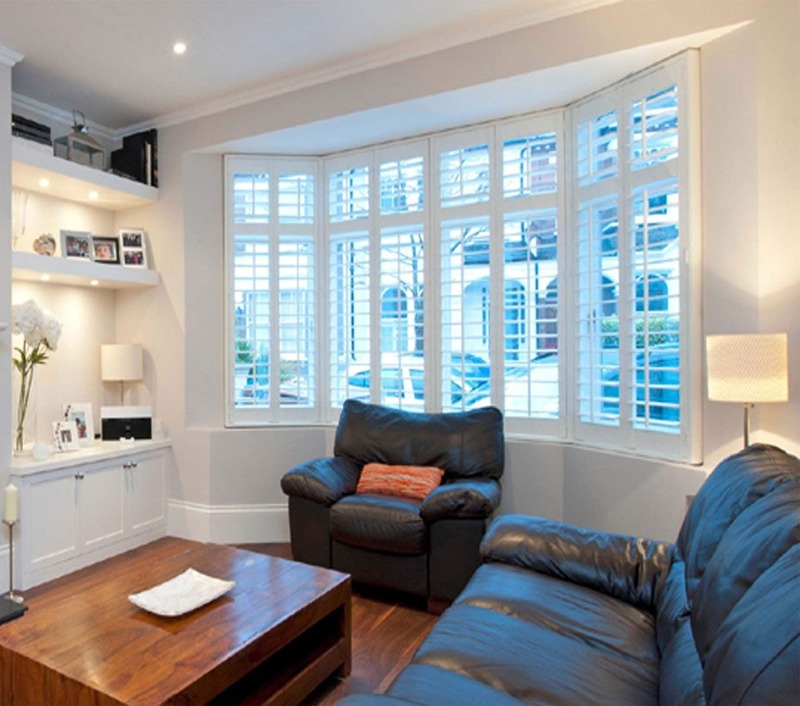 Shutters might not automatically come to mind when looking at alternatives to net curtains. 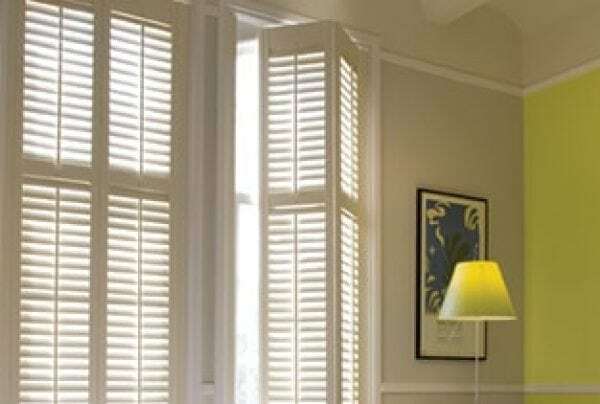 However, our Plantation Shutters will create a luxurious look in your home while also ensuring privacy. There are so many advantages to dressing your windows with shutters. They will be long lasting, noise reducing, insulating and low maintenance. 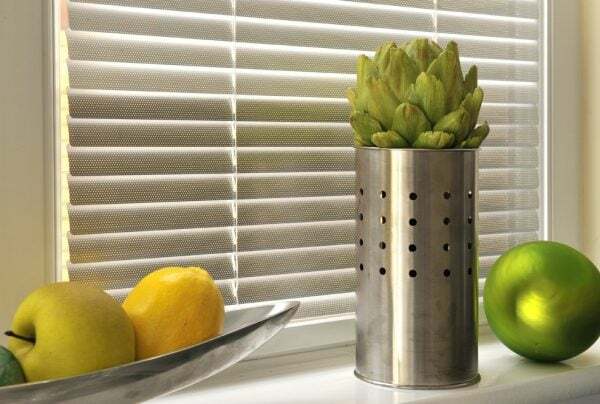 You can choose from slatted or solid wood shutters, which come with a five-year guarantee (as do all our blinds and curtains), giving you peace of mind. Your shutters will be made to measure ensuring they fit properly. 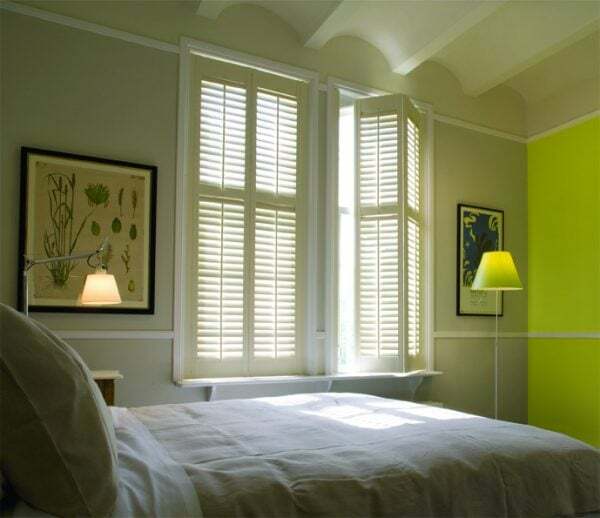 The wide choice of colours and stains mean that you can match your shutters to your home décor. Book an in-home visit to find out more. 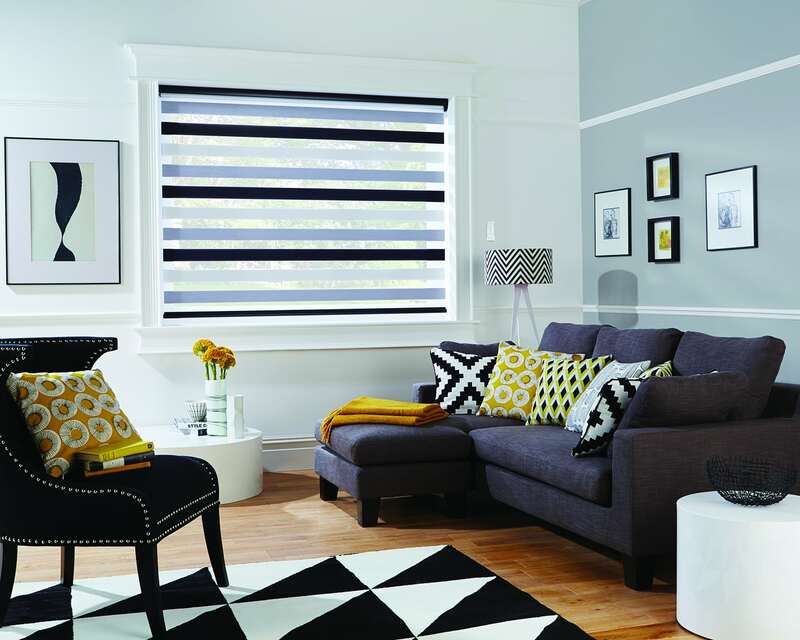 Blinds, curtains and shutters create a more contemporary look than traditional nets. Book a home appointment or visit one of our Norfolk showrooms to find out more.